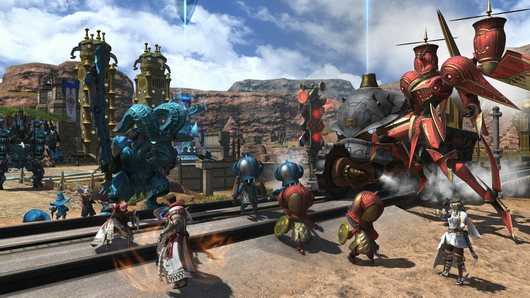 The Final Fantasy XIV 4.55 patch has arrived. 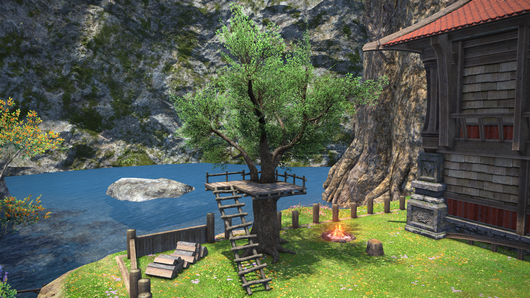 Here’s everything new in this massive update to the “Stormblood” expansion, including new quests, a new zone and new furnishings from the 2017 Design Contest. 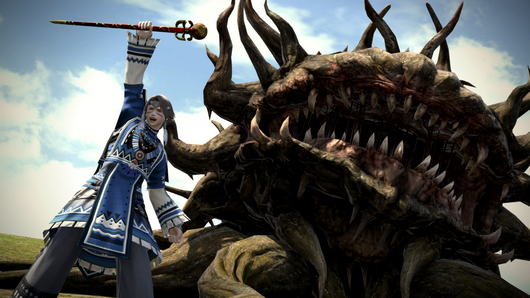 The new 4.55 patch for Final Fantasy XIV dropped late Monday night and makes significant changes to 2017’s “Stormblood” expansion, which increased the level cap to 70, featured new zones and added two new classes: Red Mage and Samurai. The 4.55 update includes the second pack of new content promised with the 4.5 update “A Requiem for Heroes.” Most of the new content introduced in 4.55 requires purchase of Final Fantasy XIV: Stormblood. 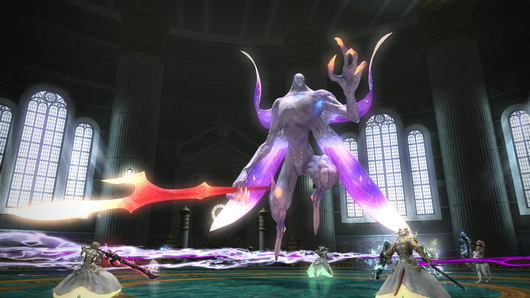 4.55 adds new side quests in a brand new zone: Eureka Hydatos. 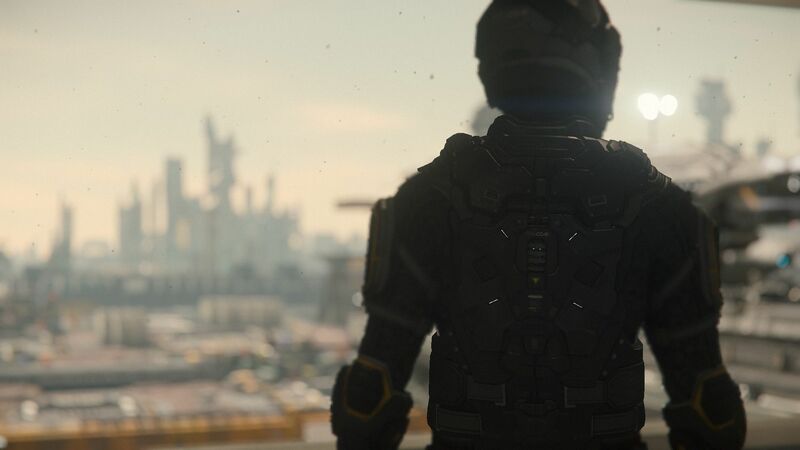 Hydatos is the conclusion of the Eureka expedition. Discovering the new zone increases the elemental level cap to 60. “And We Shall Call It Hydatos” requires a Disciple of War or a Magic level of 70 to play and players must first complete the story of Eureka Pyros. The new zone is also full of bunnies. 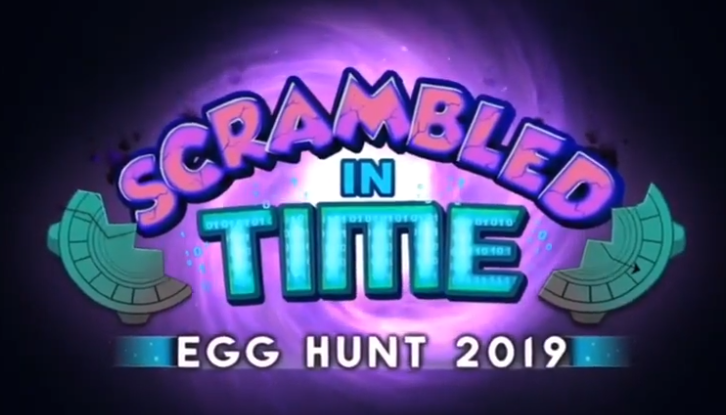 Save a happy bunny from “imminent peril” and they’ll guide you to hidden treasure. They’ll need your help too, because 4.55 adds new Notorious Monsters unique to Hydatos. It’s the big show: a “brutally difficult” new open dungeon in Hydatos that accommodates 56 players simultaneously. You’ll only be able to access the Baldesion Arsenal after completing the Eureka storyline. The Arsenal promises to be one of FFXIV ’s greatest challenges, with “savage bosses, devious traps, and an effect that prevents resurrection by certain means.” The “Resurrection Restricted” status effect inside of the Baldesion Arsenal means you can only resurrect via limit break or logos action. Getting KOed is risky here. 4.55 also adds new cards and NPC opponents for in-game card game Triple Triad. Update 4.55 adds a logogram and six new logos actions. The new update also adds further augmentation to Eureka Weapons. A weapon fully-augmented in Pyros can now be further augmented by speaking to Gerolt at the right point in the Hydatos storyline. Plus, new Eureka armor augmentation unlocks once you have all 56 logos actions registered in your log. 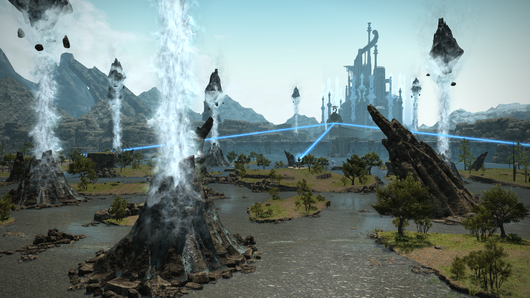 The big addition to Final Fantasy XIV PvP in the 4.55 update is the new Hidden Gorge map for “Rival Wings” PvP combat. In Rival Wings, two teams—the Falcons and the Ravens—fight for control of supplies, recruit goblin mercenaries and work to destroy the other team’s core. Rival Wings allows up to 48 players simultaneously, dividing them into six light parties on each of the two teams. To unlock Rival Wings you must be level 30 or higher Disciple of War or Magic and complete one of the “A Pup No Longer” Grand Company quests. 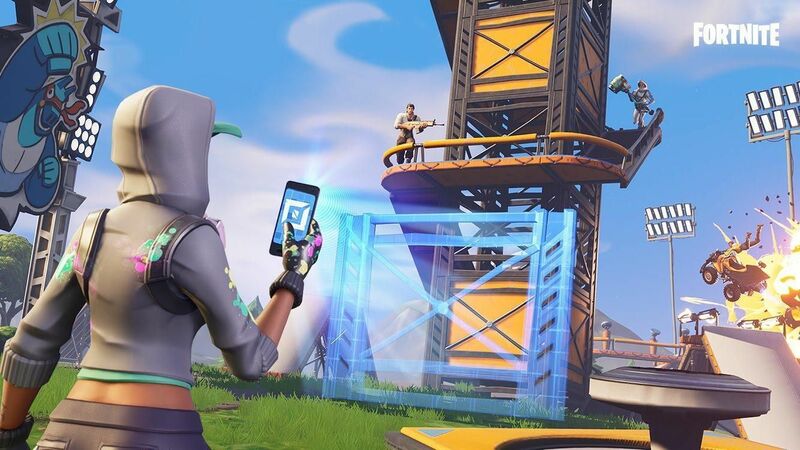 Speak to Softknox in Wolves’ Den Pier to unlock the map once Patch 4.55 is installed. That’s just scratching the surface of the 4.55 update to FFXIV, which also includes new achievements, music, items, mounts and minions, while also resolving a number of bugs and issues found in previous versions.